Today I'm part of another Giveaway! Feather's Flights WEEK long one! I'm not the only one in it, so you will want to head over and get all the deets. BUT while you're here, I thought I could say a little about Heather. Super sad to say that I literally did blow her off for Hanson. Not that it was a bad concert. They are amazing performers and the fans are absolutely hilarious to watch. I know Heather is incredibly sweet and she has tons of tutorials and sewing tips on her blog. So, in case you haven't had a chance to go through all of her stuff, go now! 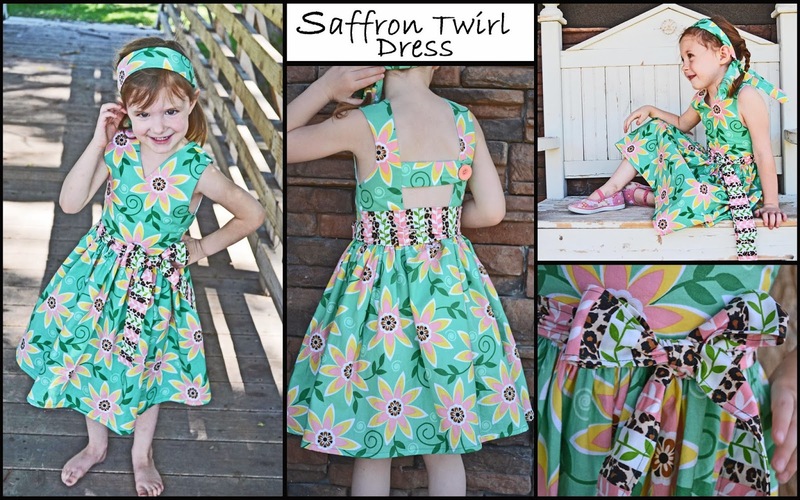 Well... AFTER you enter the giveaway for my Saffron Twirl dress Pattern that is!!! Thank you Heather for putting this all together! OMG, I was such a huge Hanson fan when I was a teenager! =D you brought back funny memories now. I've never met Heather personally, but I think she's adorable, and follow her for quite a while... She always has amazing ideas to share! I visited the Paisley Roots page! Thank you! I am new to Feather Floghts, but thanks for the introduction. Always enjoy stopping by here! I Feather's Flights...thanks for the intro! 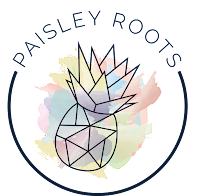 Visited both site, love the blog! I just LOVE THIS DRESS!!!!!!! Thanks for an Awsome giveaway!!!!!!!!! Visited the site and really like the giveaway. Thanks for being generous, I love your pillow covers!